The Grand Circle is an imaginary circle radiating outward 350 miles from Page, Arizona, encompassing parts of Arizona, Colorado, Nevada, New Mexico and Utah. Within this circle is some of the most beautiful, magnificent and spectacular country imaginable. It contains more National Monuments and National Parks than any other place of comparable size in the United States. the second largest man-made lake in the United States. 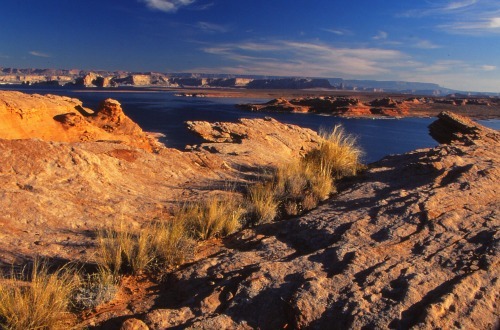 Lake Powell has almost 2000 miles of scenic shoreline and 254 square miles of water. It has 96 named side canyons that bend and twist serpentine-like through a maze of ancient stone. With all of this, is it any wonder that Lake Powell offers some of the best house boating vacations in the world? Yet, controversy surrounds the lake. 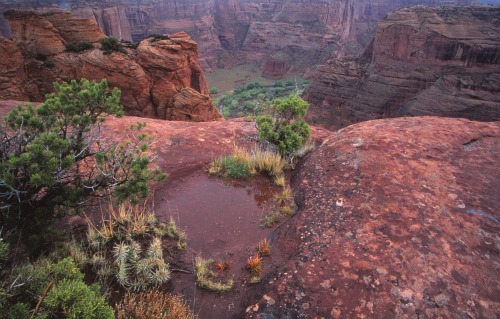 There are those who opposed building Glen Canyon Dam, which created the lake. And now, these same people,and others, want to drain it. I hope you will read Lake Powell Controversy and offer your opinion. Each year, more than 300,000 people from around the world, visit Rainbow Bridge, said to be the largest known natural bridge in the world. Glen Canyon Dam, located on the Colorado River near the northwestern Arizona town of Page, is the second largest dam on the Colorado River. It is responsible for the containment of Lake Powell. 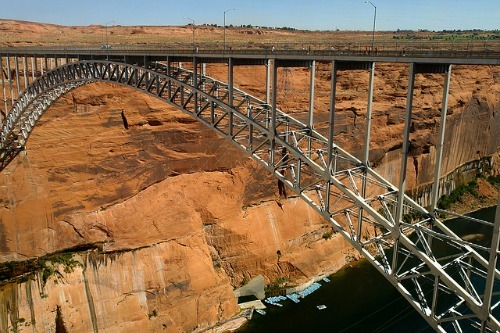 When it was completed in 1959, Glen Canyon Bridge, located on the Colorado River, adjacent to Glen Canyon Dam was the highest arch bridge in the world and the second highest bridge of any type. 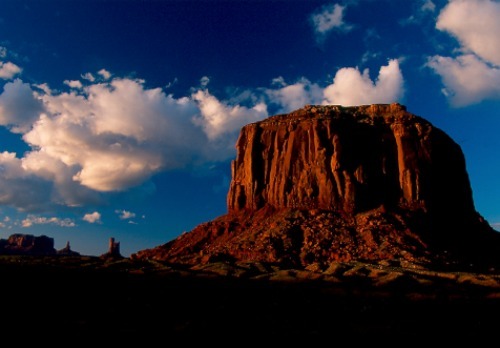 One of the most popular nearby attractions is Monument Valley, located in southern Utah near the Arizona town of Kayenta. It will forever be etched in our minds as the setting for some of Hollywood Director John Ford’s epic westerns starring John Wayne. Canyon de Chelly is located within the Navajo Nation, 168 miles (271 km) southeast of Page, Arizona. It is a land once populated by the Anasazi, the ancient ones, and they have left us a rare window into the past in their story-telling pictographs and petroglyphs and in the many pueblos hidden away in alcoves high on the canyon walls. Lee’s Ferry – Jumping off place for whitewater Colorado River rafting through the Grand Canyon. 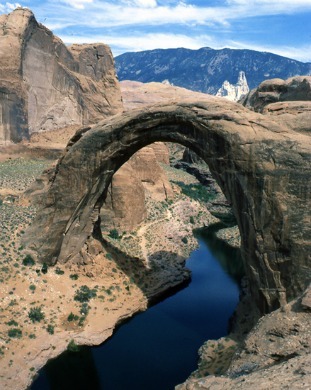 Horseshoe Bend - Testimony to the raw forces of nature and the meandering of the Colorado River. Hole-in-the Rock- Little more than a narrow slit in the canyon wall that would come to be known as the Hole-in-the Rock Trail. Carl Hayden Visitor Center – Tour the Glen Canyon Dam and discover its fascinating history. found within the Grand Circle, please visit my page on Nearby Attractions. There you will find a list of some of the more popular National Monuments and Parks, State Parks, Scenic By-Ways and National Recreation Areas. Watercolorist David Drummond, a featured artist on this site, has created wondrously realistic and expressive waterscapes of Lake Powell. 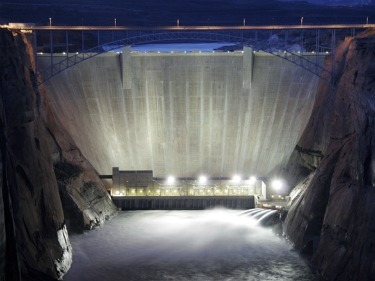 Fishing – World class fishing attracts fishermen from all over to fish Lake Powell or the Colorado River below the dam. Houseboating – Lake Powell is considered by many to be the House Boating Mecca of the world. Kayaking – Kayakers have over 96 named canyons which beg to be explored. Colorado River Rafting - Flat water rafting on the upper Colorado River. Wakeboarding – Test your skills at Antelope Point Marina’s Water Park or grab some air behind your own or rented boat. Waterskiing – Ski till you drop in Lake Powell’s 54 square miles of water..
Flyboarding - Like a jet propelled magic carpet, the Flyboard allows you to soar above the water or dive below it like a porpoise. Jetovator - Looking like something out of a SciFi movie, it is a water-propelled flying stunt-bike . Seabreacher - It's a dolphin, it's a shark, it's a killer whale, it's the ultimate diving machine. I hope you enjoy your stay in Lake Powell Country and that you will continue to let me be a part of it.